Green Anka Hotel Istanbul is established in 1993, with its boutique hotel concept, our experienced staff is serving the guests since then. Rooms are decorated in a contemporary style and provides latest technology for the comfort of the guests.The Turkish cuisine is one of the leading cuisines of the world. Our Restaurants offers you delightful choices for your breakfast, lunch and dinner. 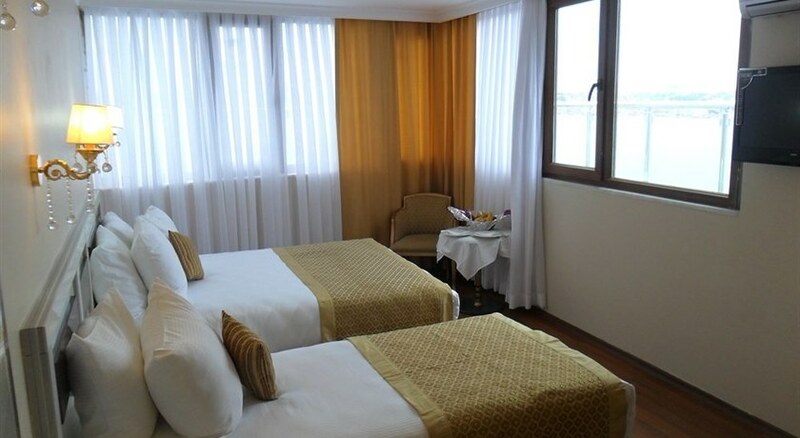 Green Anka Hotel Istanbul situated at findikzade the Shopping center of historically rich and beautiful Istanbul. 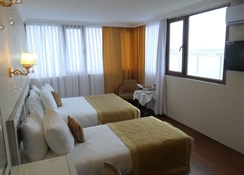 Rooms are decorated in a contemporary style and provides latest technology for the comfort of the guests. 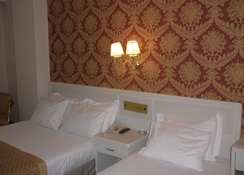 Each room includes Satellite TV, Air-Conditioning, Minibar, Music, Direct Dial Telephone, Private Bathroom, Balcony. Food & Drink 1 Restaurant Indoor cap:100, Lobby Bar. 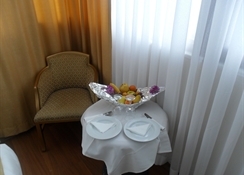 24 hrs Room Service, Laundry Service, Central Heating, Gift Shop, TV Room.